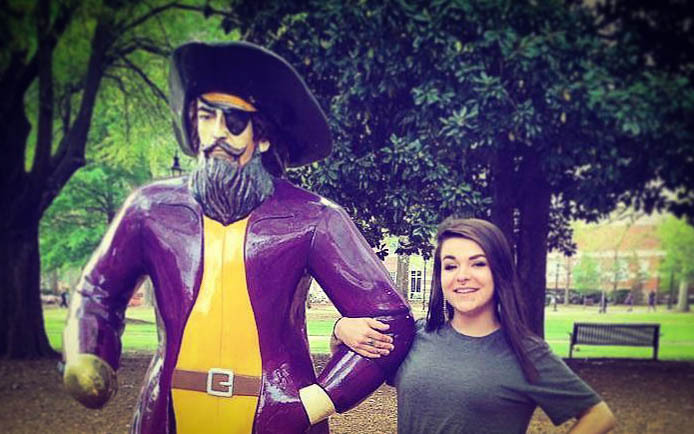 Congratulations to film/video student Juliana Lane from East Carolina University on receiving the first annual WyattWorks Scholarship! CELEBRATE and get back to making more films and videos!!! 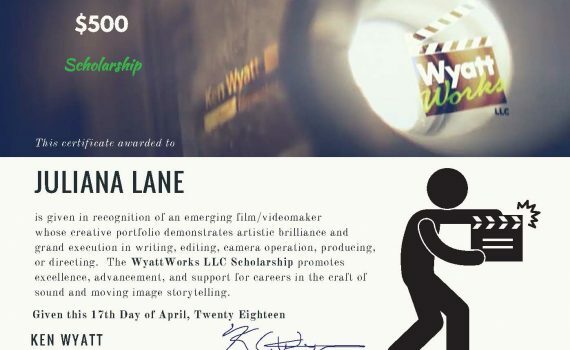 Check back for more details on you can apply for the upcoming 2019 WyattWorks Scholarship! Once again, way go Juliana!